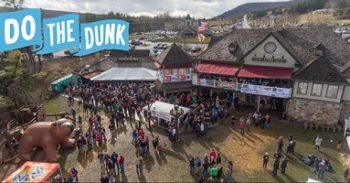 Join us for the 21st Annual MSP/NRP Deep Creek Dunk on February 23,2019! Dunkers take a daring dip into the frozen Deep Creek Lake to benefit the 7,782 athletes of Special Olympics Maryland. All across the state, all year long, SOMD athletes are training and competing in one of our 27 different sports, reaping the benefits of the programs both on and off the playing fields.